Johannesburg is experiencing a US$ 1.2 bn electricity infrastructure challenge due to the neglect of the previous administrations. The region needs that amount for investment in the next ten years to advance its ageing electricity infrastructure. City of Johannesburg Mayor Herman Mashaba confirmed the reports and said that his administration is currently experiencing challenges in several sectors including; backlog in infrastructure and asset renewal, an ageing network, theft and vandalism and bulk tariff trajectory. “We have one electricity substation- Cleveland substation that supplies the entire inner city of Johannesburg. It is 75 years old, 30 years past its useful lifespan,” Mashaba said. The replacement parts are difficult to source as some of the circuit breakers were installed in 1929, however, at the moment, Cleveland substation is undergoing a US$ 13m renovation. 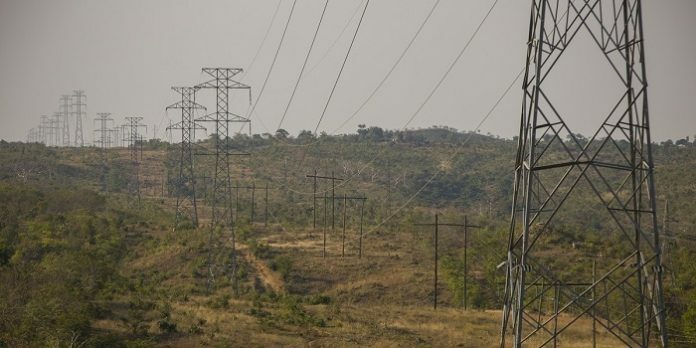 He added that some of the medium-voltage underground cables are 45 years old and the problematic areas include the inner city, Roosevelt, Parkhurst, Roodepoort and parts of Rueven. “The Eskom tariff trajectory is going up, impacting adversely on industry and residential areas. The city does not have sufficient budget for the renewal of bulk infrastructure. We are trying hard to attract investors, he concluded. Approximately US$ 34m is required to electrify formal and informal settlements over the medium term. Eskom generates approximately 95 per cent of the electricity used in South Africa and approximately 45 per cent of the electricity used in Africa. It generates, transmits and distributes electricity to industrial, mining, commercial, agricultural and residential customers and redistributors. Additional power stations and major power lines are being built to meet rising electricity demand in South Africa. Eskom will continue to focus on improving and strengthening its core business of electricity generation, transmission, trading and distribution.